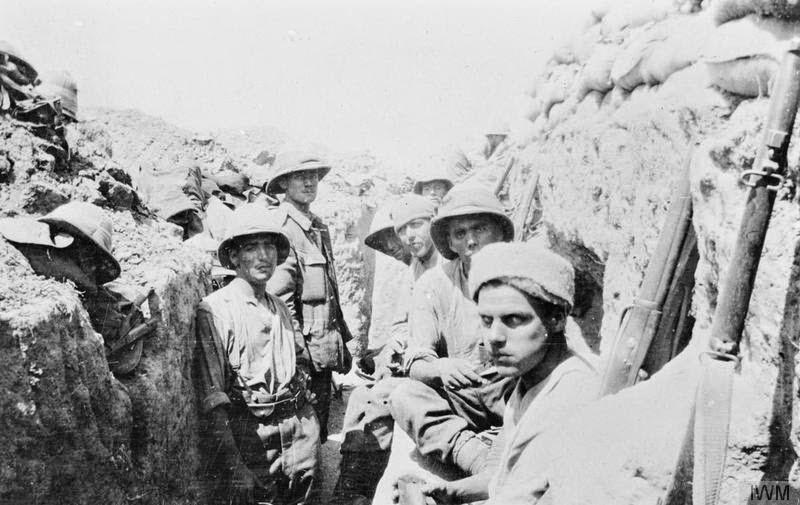 The opening shot of World War I in the Middle East was fired along the Suez Canal when the German-led Ottoman army attacked British positions along the Suez Canal in January 1915. The Canal was essential for keeping the ties open between Britain and its colonies, such as India. 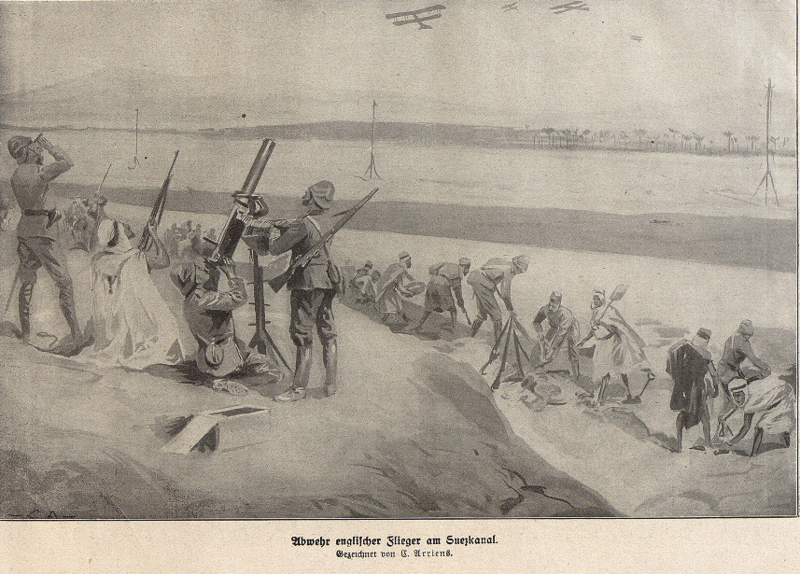 In fact, Indian troops were stationed along the Canal when the attack began. 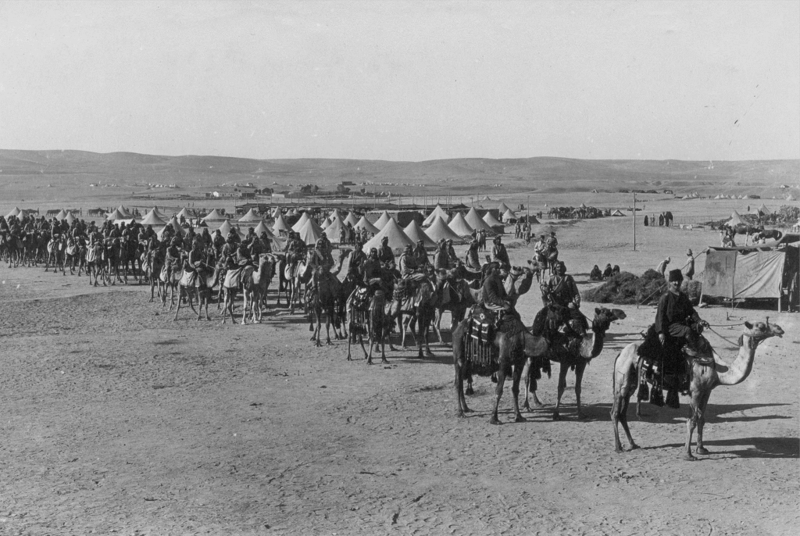 Over the next three years, the war would rage across the Sinai Peninsula, north to Gaza and Be'er Sheva, through Jerusalem and the Dead Sea area, and to Amman and Damascus. 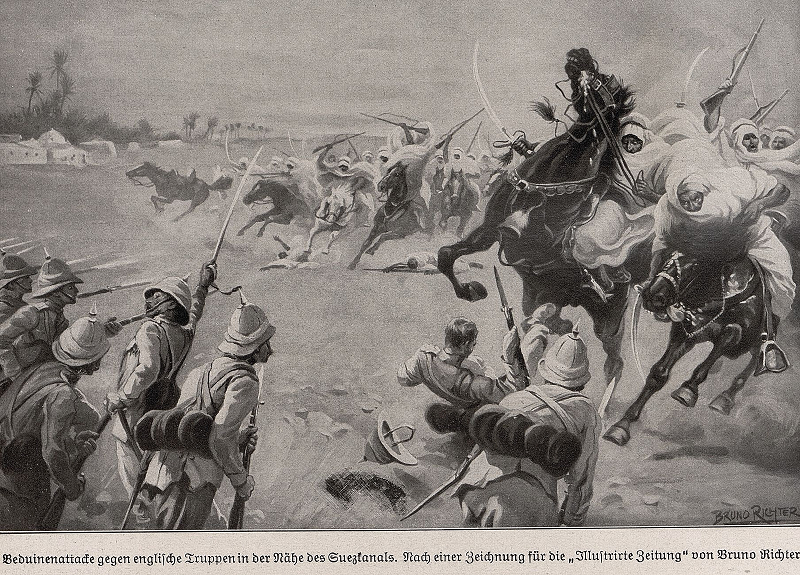 The Ottoman Imperial Archives provides German illustrations and photograph of the Ottoman attack. 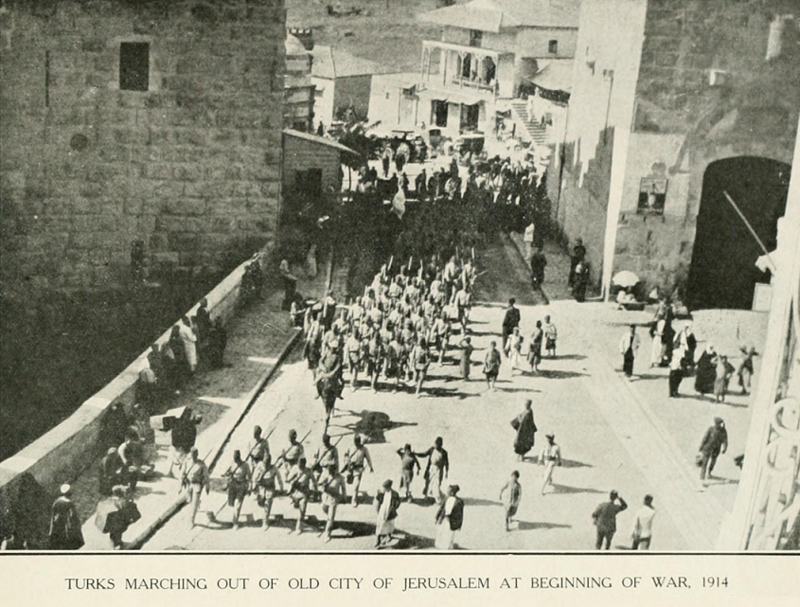 The photographs also show Turkish mobilization in Jerusalem, Be'er Sheva and the Sinai. 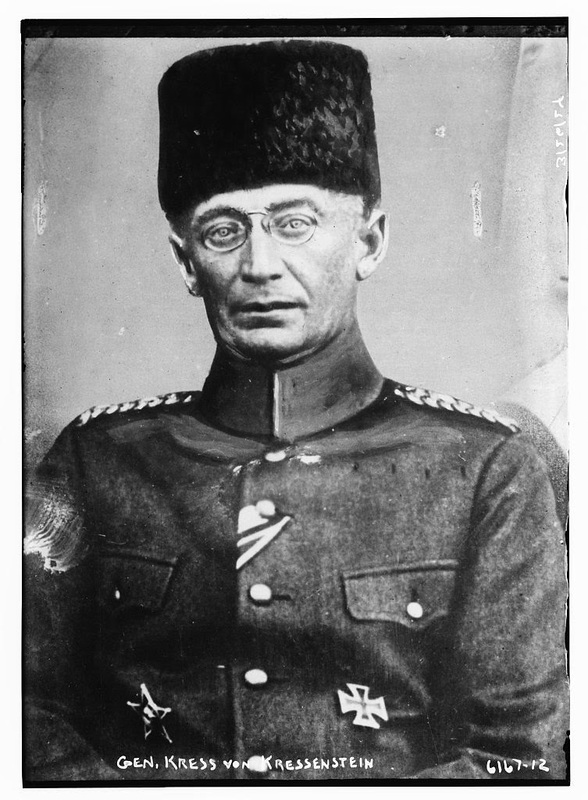 (http://www.israeldailypicture.com/2015/03/). 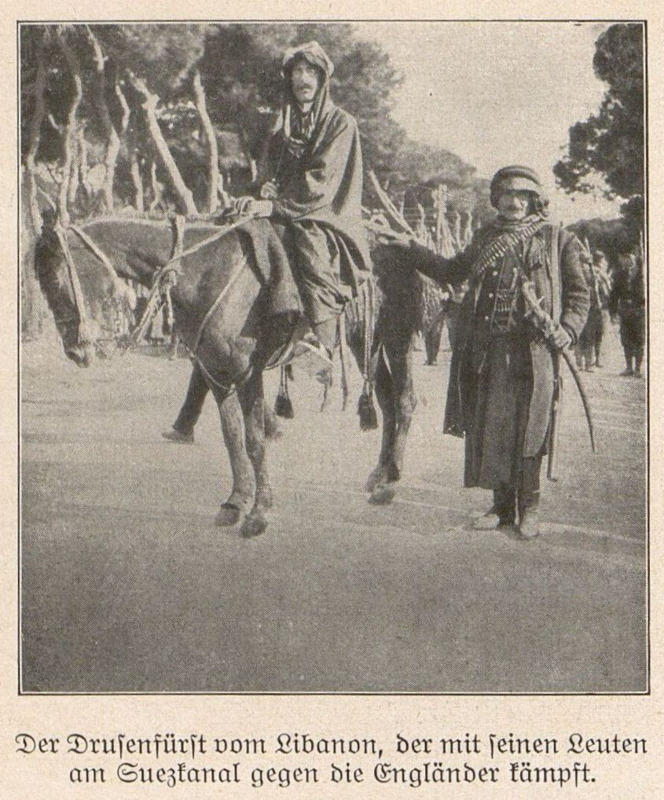 The photographs are from the Ottoman Imperial Archives. Thanks are due Moncharsh for sending the article to Think-Israel.